We “Siddhi Vinayak Distributors” are engaged as the wholesaler trader of Adult Diapers, Surgical Products, Hospital Products, Maternity Pads, Bath Wipes, BD Products and many more. 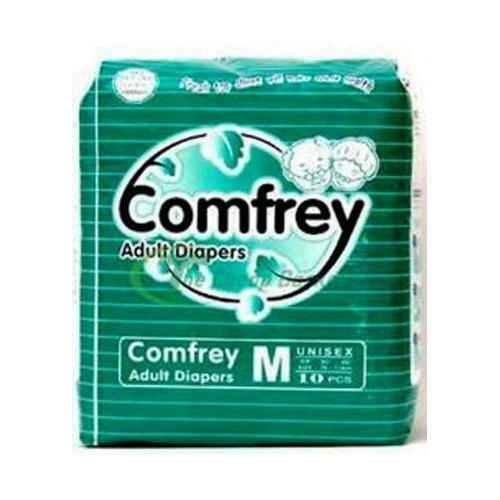 Owing to the wide experience in this domain, we are engaged as the wholesaler trader of Adult Diapers, Surgical Products, Hospital Products, Maternity Pads, Bath Wipes, BD Products and many more. All these products are provided to the customer after tested on various quality parameters.